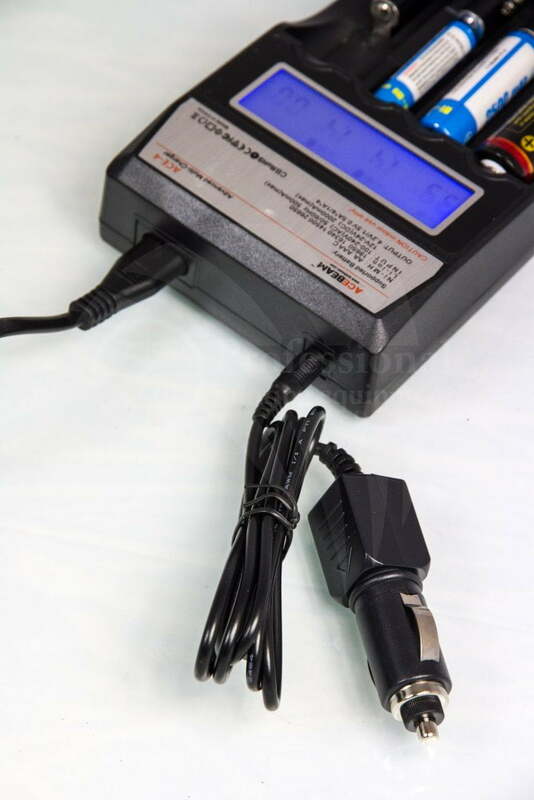 The intellicharger ACE-4 is a universal, automatic smart-charger compatible with almost all types of rechargeable batteries; thus eliminating the need to own several chargers. 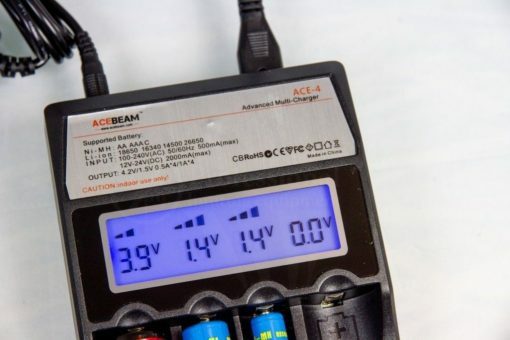 This Acebeam ACE-4 charger is able to automatically identify; Li-ion; Ni-MH and Ni-CD rechargeable batteries. 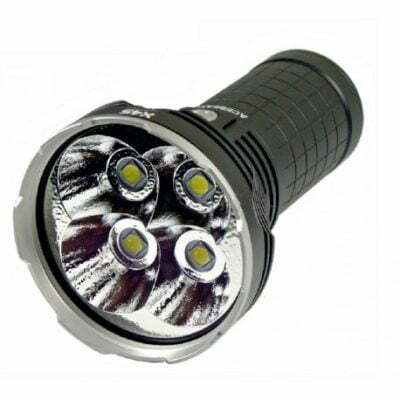 It applies an appropriate charging mode; (Constant Charge Current (CC); Constant Charge Voltage (CV) ). Each of the power charger’s four microcomputer-controlled charging slots are capable of monitoring and charging batteries independently. Additionally; a very big size LCD Display visibly indicates battery status and charging process. 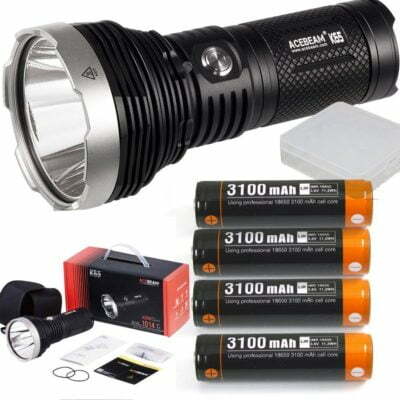 This superbeam C5 charger can simultaneously charge four pieces of same type; or different type batteries. 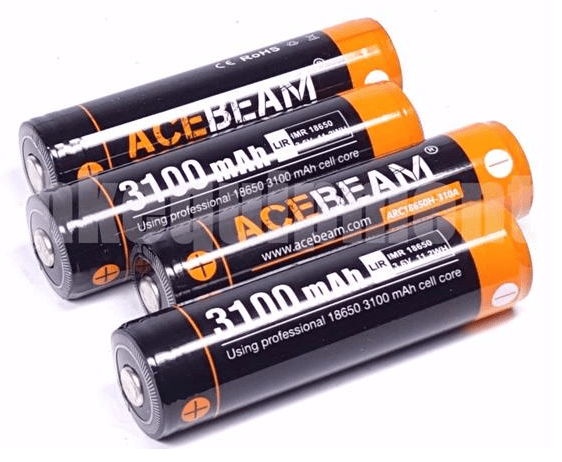 The Acebeam ACE-4 charger is compatible with; Li-ion: 26650; 22650; 18650; 18700; 17670; 18490; 17500; 17335; 16340 (RCR123); 14500; 10440; Ni-MH / Ni-CD: AA; AAA; C Batteries. 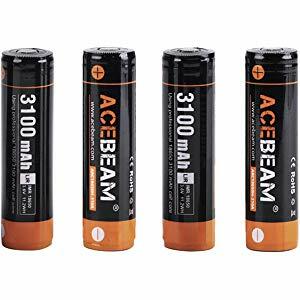 You have the option of buying the charger on its own, or complete as a package with 4 x 18650 High-Drain 3100mAh batteries; with built-in protection and 4pcs Mosfets. See the ‘option’ drop-down menu to chose your package. Buy from Yowcha; EVERYTHING is included; NO extra Custom Charge; NO extra Tax and NO extra VAT Charges AND FREE UK SHIPPING! 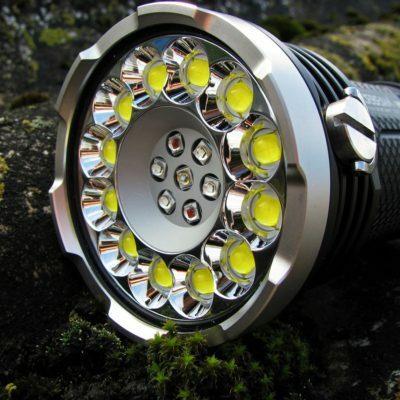 Over charge; short circuit; over voltage and over current protection built in!